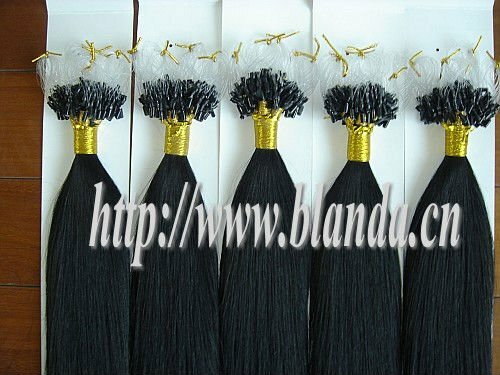 8 Shipment by air, sea or express such as DHL,FEDEX,TNT,UPS,EMS etc. ask your hair stylist for specific washing and maintenance instructions. A. Detangle hair from ends to roots before washing. B. Carefully wash with lukewarm water and a mild shampoo. Do not rub or twist the hair. D. Dry and style hair as recommended by your hair stylist. 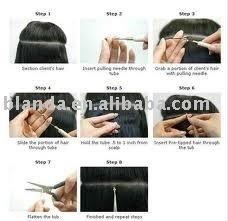 E. For bonded hair, do not blow dry or apply head over adhesives.